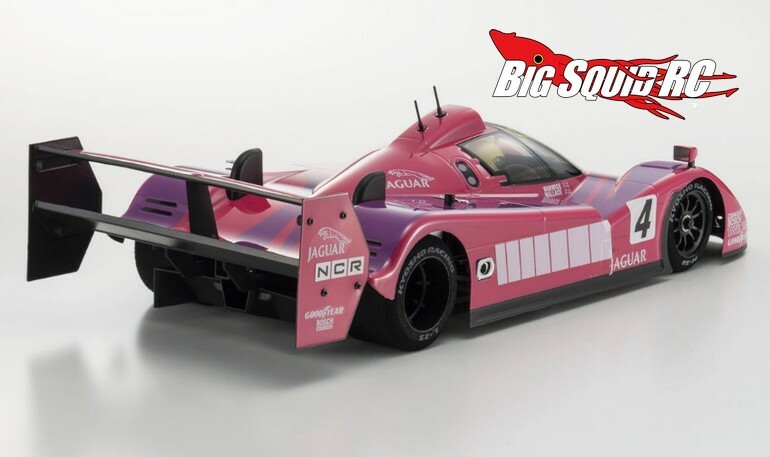 Kyosho Jaguar XJR-14 LeMans 24 Hour Version « Big Squid RC – RC Car and Truck News, Reviews, Videos, and More! 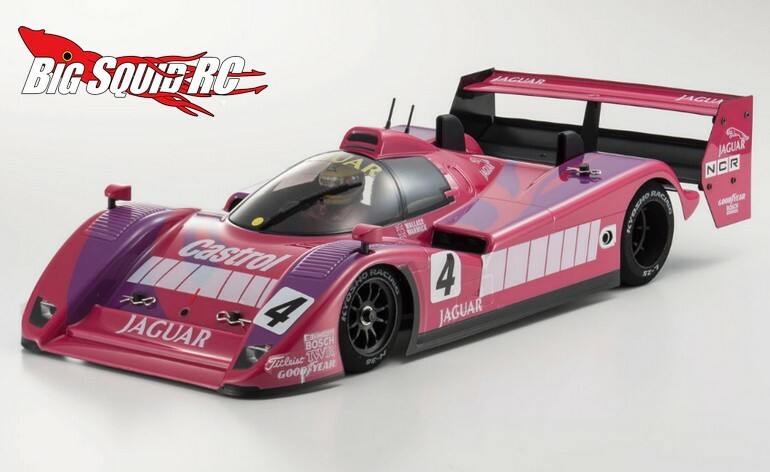 The Jag has a part number of #30928C, a release date of mid November, and you can hit This Link to check out Kyosho America’s official website. 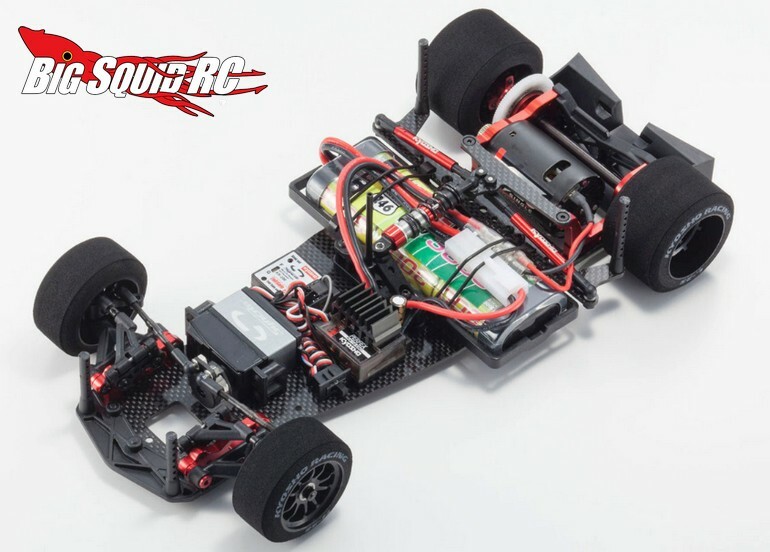 Want more Kyosho news? 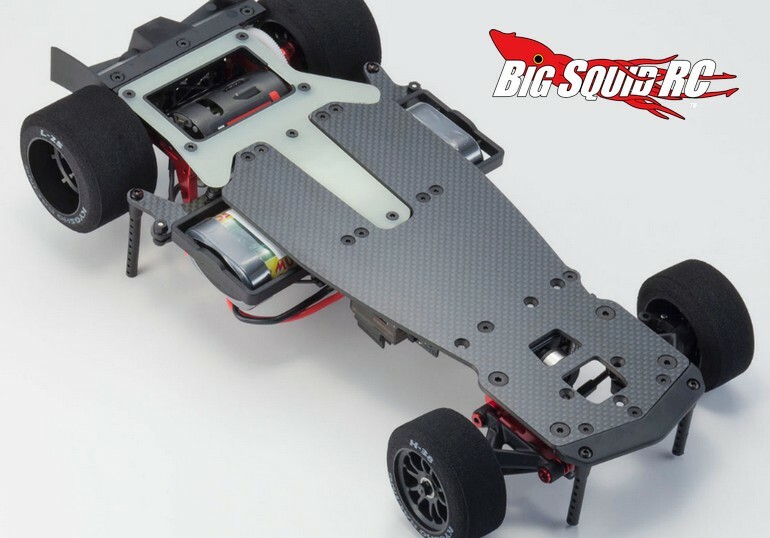 Find it Right Here on BigSquidRC.